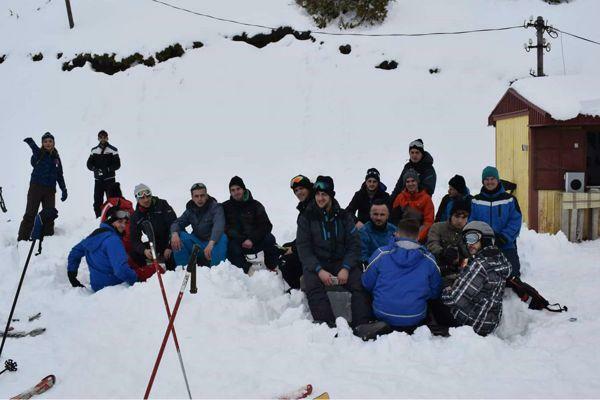 Within the subject of Special Physical Education, students of the third year of the Criminalistics Study Program of the Faculty of Law within the University of Tetova successfully completed the practice of skiing at the Kodra e Diellit tourist center. Lecturer, Doc. Dr. Shpresa Memishi, emphasized that the course of Special Physical Education is obligatory for the students of the Criminalistics study program and in this subject students should also realize the practice in skiing. “In this subject, criminology students are obliged to get used to skiing techniques. This subject is a novelty in the criminology study program and is very necessary for students. 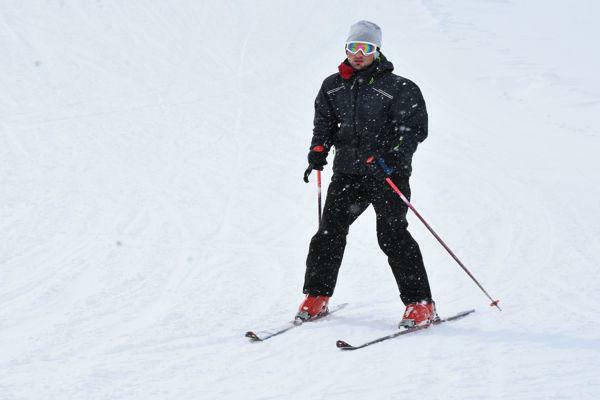 For many years, with the third year students of the Faculty of Physical Culture, we have realized the practice of skiing and most of the students have been professionally acquainted with skiing techniques and have advanced very well in this sport. 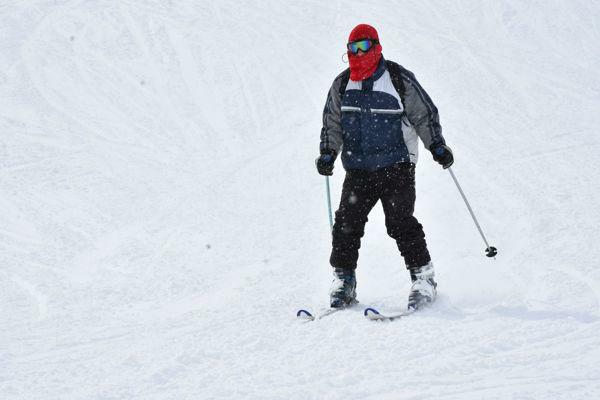 This year, besides the students of the Faculty of Physical Culture, students of the Criminalistics study program realized the practice of skiing. Students, during their stay at the Kodra e Diellit winter tourist center, have shown excellent results in skiing techniques. 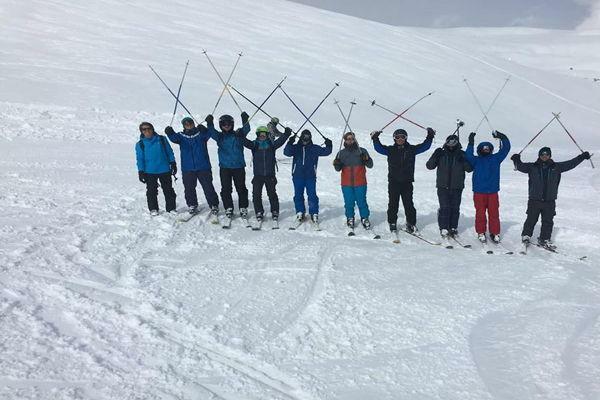 As we all know, skiing is a difficult sport and as any other sport has its own techniques, but the students proved to be skillful, so the theoretical knowledge they learned, they successfully applied in practice”, said Doc. Dr. Shpresa Memishi. Every year, the Faculty of Physical Culture of the University of Tetova, within the course of skiing, sends the third-year students to do their practice in the tourist center Kodra e Diellit. 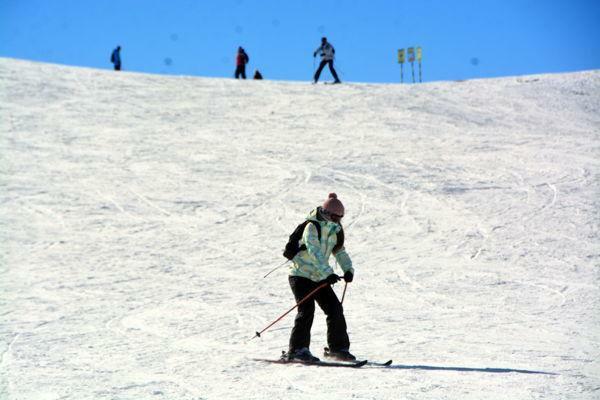 This practice lasts for ten days, and this year the practice of skiing techniques was also realized by students of the third year of the Criminalistics study program within the Faculty of Law.